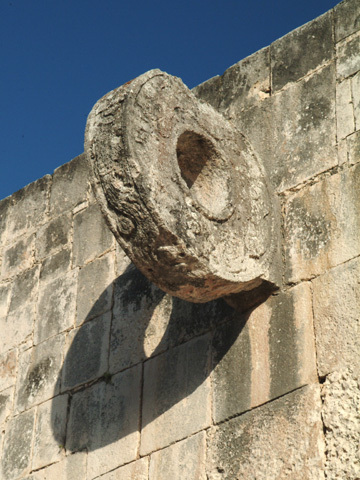 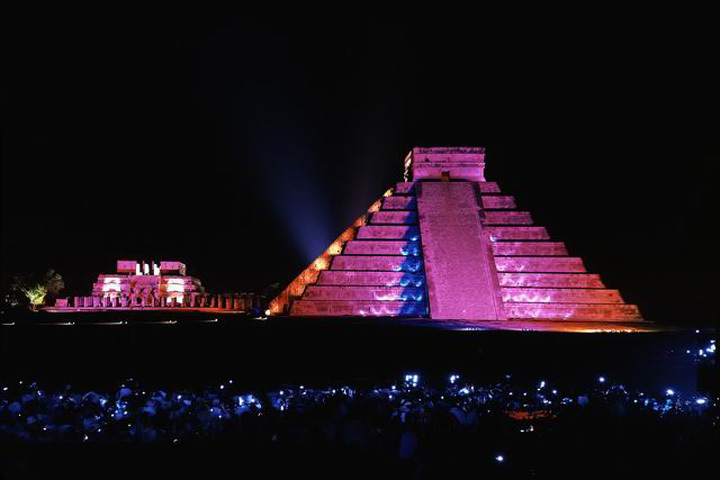 Chichén Itzá is la “crème de la crème” of all archaeological sites, now considered one of the New 7 Wonders of the World. 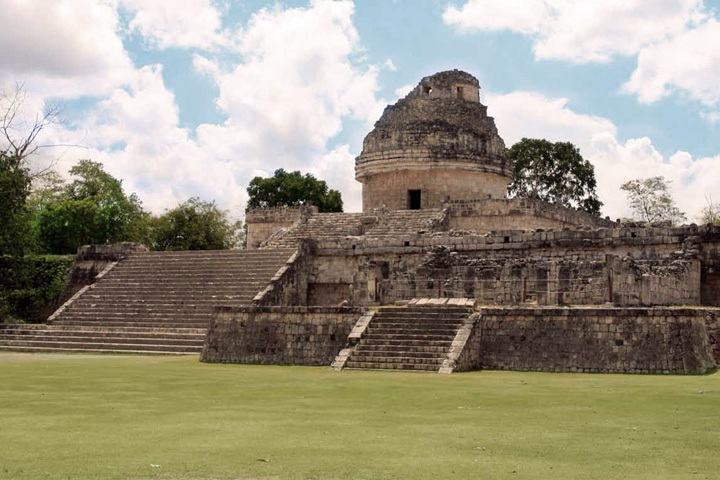 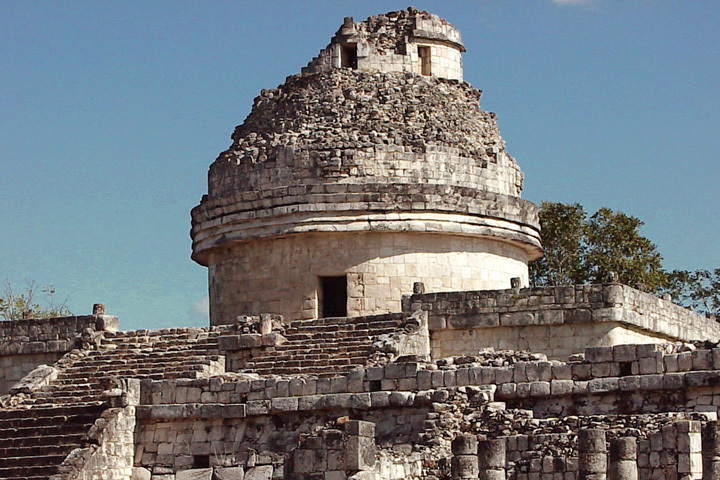 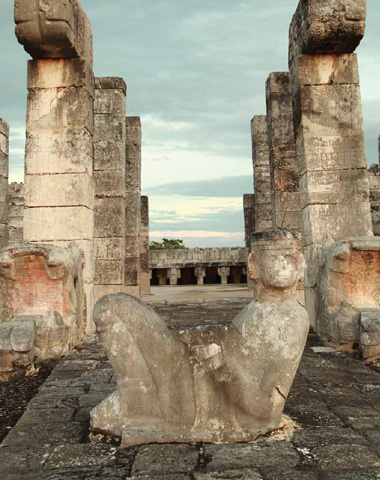 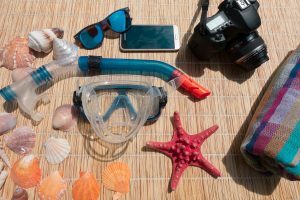 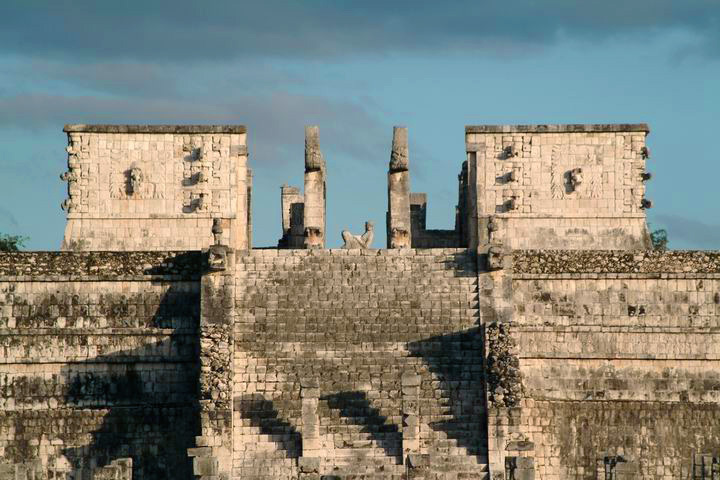 If you come to the Yucatan Peninsula and skip the visit to Chichén Itzá, it’s like you’ve never been here. 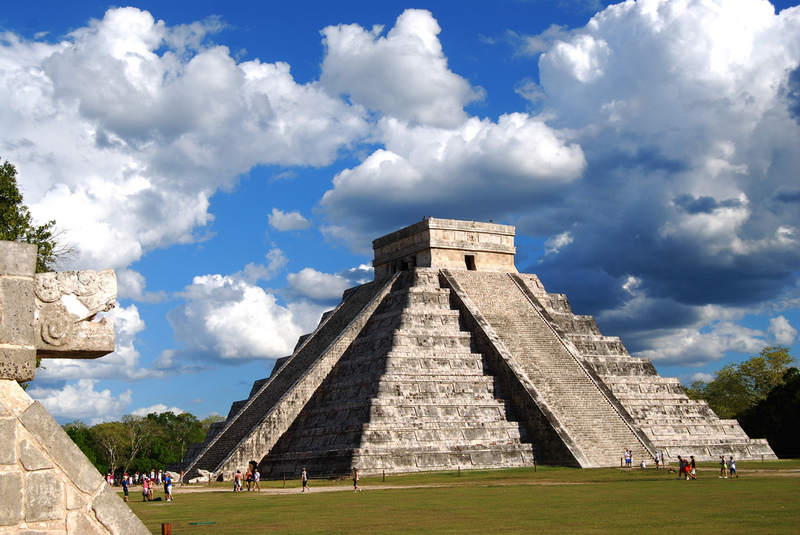 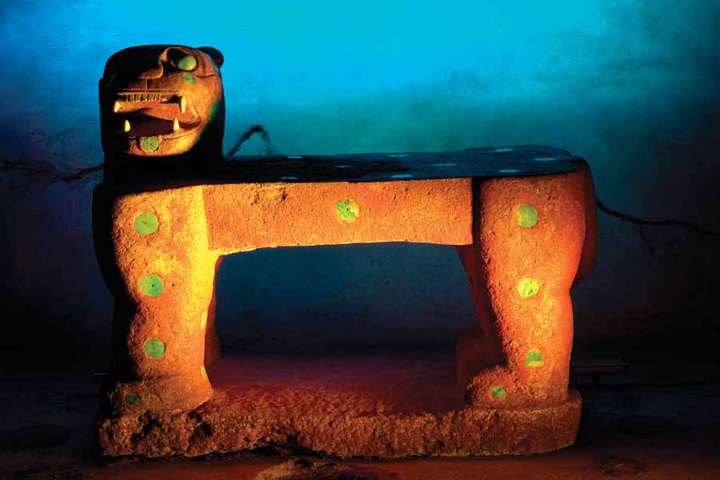 Dated about 1500 years, these famous Mayan pyramids are built two hours Cancun & the Mayan Riviera. 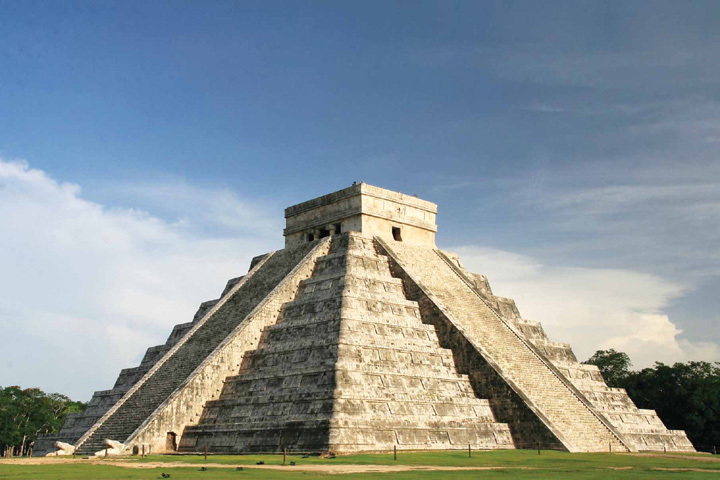 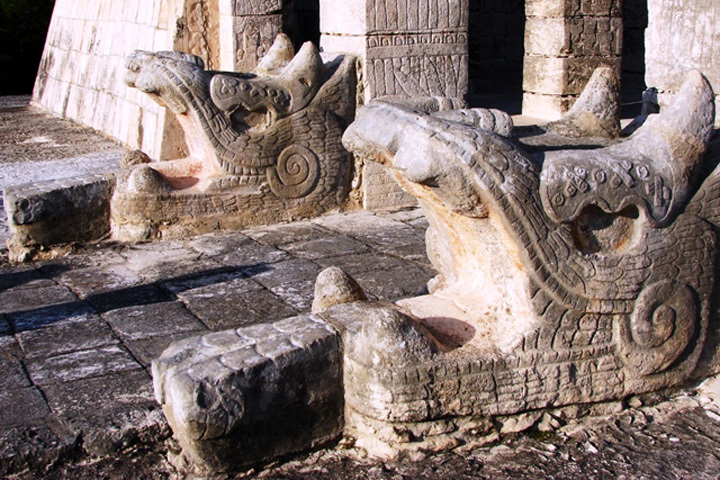 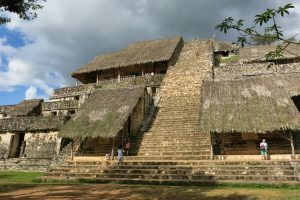 The name comes from the Chichen Itza Mayan word: CHI's mouth, Chen is well and Itzá is the tribe that inhabited this area. 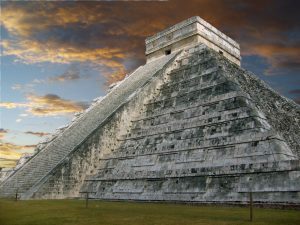 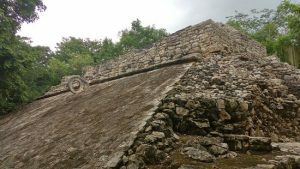 The pyramids include the now famous pyramid of Kukulkan, the Temple of the Warriors, the ball game, the nuns and the snail among others. 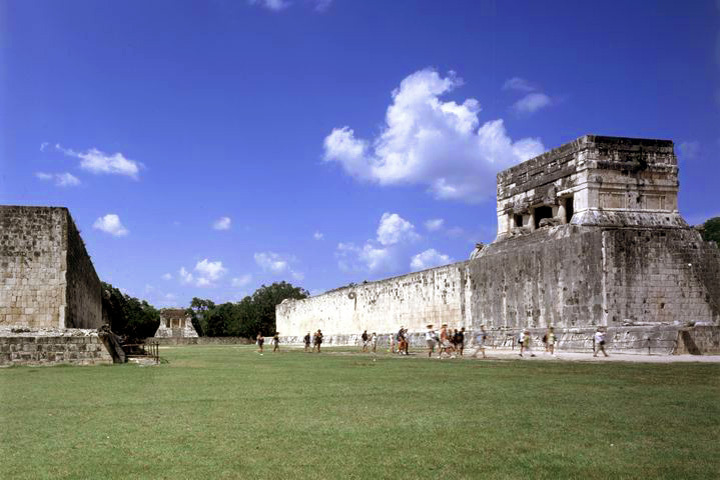 The sacred cenote is a huge one and open as a well where archaeologists found ceramics, fabric, gold, jade and skeletons.